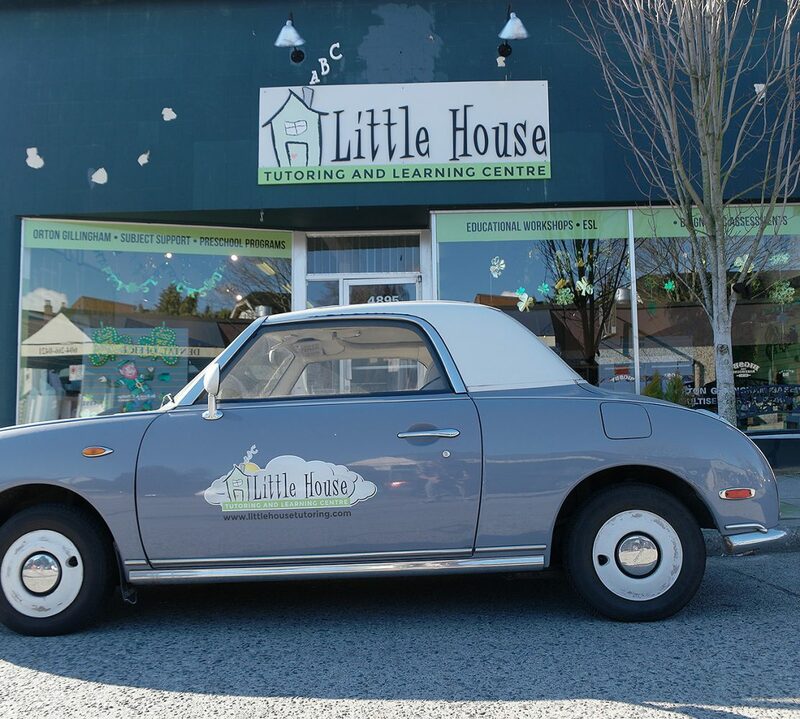 Little House offers multi-sensory tutoring for students in French Immersion and students who are starting to learn French as a second language. Little House provides multi-sensory training for phonics in French, inspired by the Orton-Gillingham and the Borel-Maisonny phonetic and gestural methodology. In addition to the visual and auditory memory, each sound is associated with a specific gesture that will help memorization, but also act as a link between the sound and its graphic representation. Learning two languages can be very challenging. Our private or group tutoring classes will ensure success and confidence.